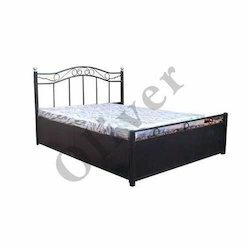 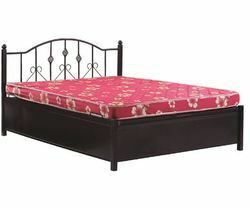 Our range of products include wrought iron bed with storage, diwan storage bed odb33, wrought iron storage bed, double bed with pullout storage, glasgow bed with side storage and diwan liftup bed. 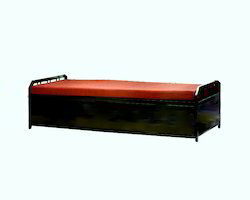 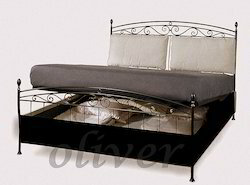 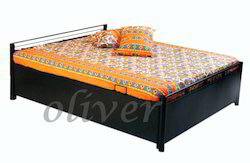 Metal single diwan storage bed choice of colour and upholestry available. 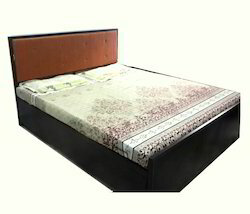 process time-8-9days from order for local dispatch. 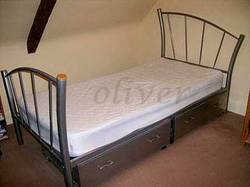 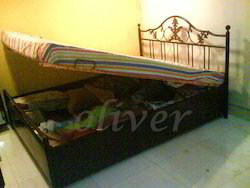 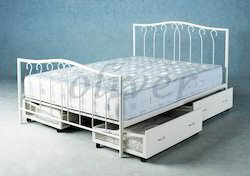 semi king size metal bed with lifing storage. 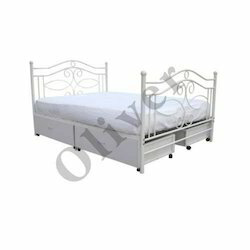 strong and durable ,ideal for small bedrooms. 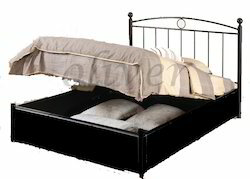 Available in liftup and slideout versions .